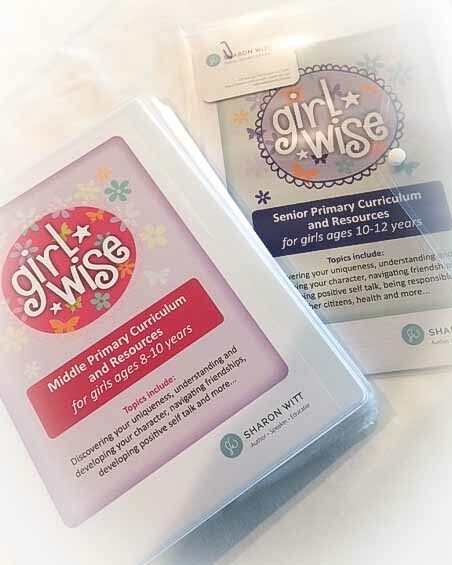 View cart “Girlwise – Senior Primary Curriculum” has been added to your cart. Our young girls are at a crucial stage during their Upper Primary years as they enter early adolescence. 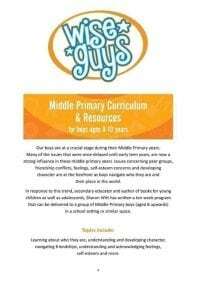 Many of the issues that were once delayed until early teen years are now a strong influence in these late primary years. Issues concerning peer groups, friendship conflicts, body image, and self-esteem concerns and social media are at the forefront as girls navigate who they are and their place in their tribe. 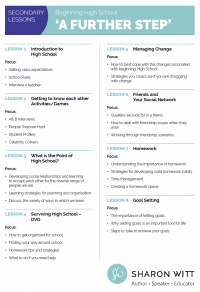 In response to this trend, Sharon Witt has written a ten-week program that can be delivered to a group of young girls in a school setting or similar space.